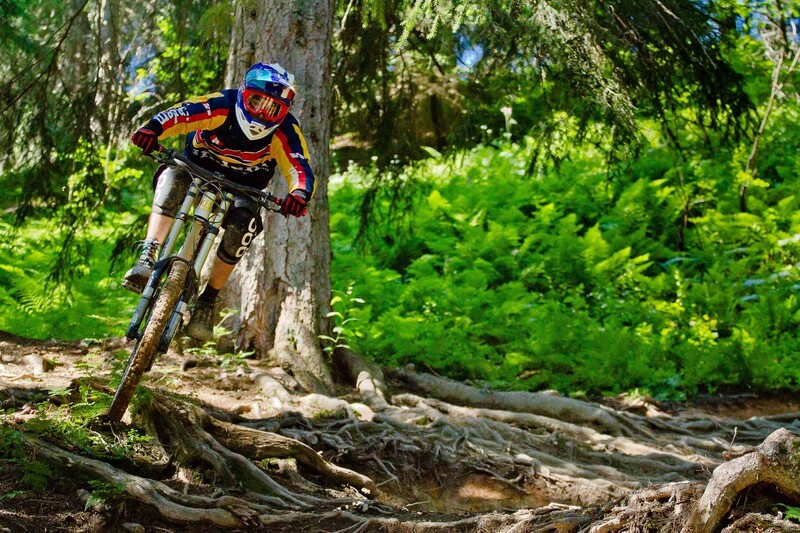 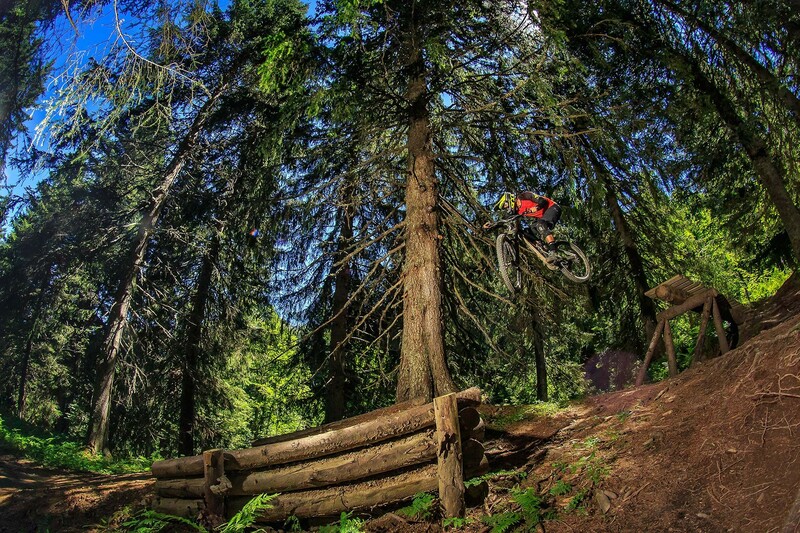 The Mountain Bike park is a special area dedicated to mountain biking fanatics, located at Pré-la-Joux/ Plaine Dranse. 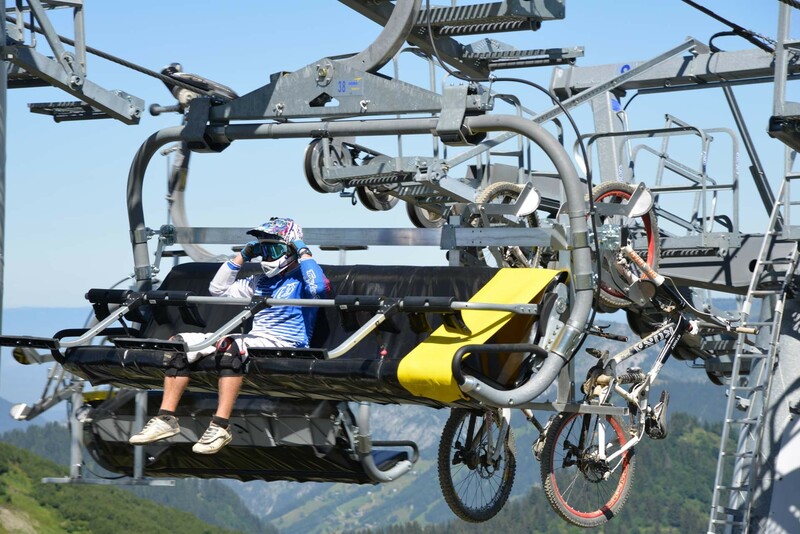 Reached via Pierre-Longue and/or Rochassons chairlifts, it has around twenty downhill trails at all difficulty levels and a number of fun zones. 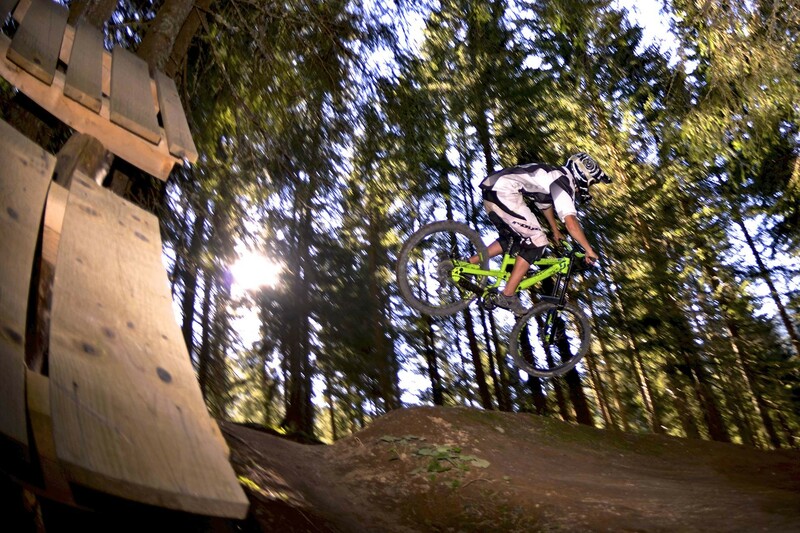 These include North Shore zones, a Kids’ Shore and a Slopestyle with a Live Park where you can video yourself and share your videos with your friends. 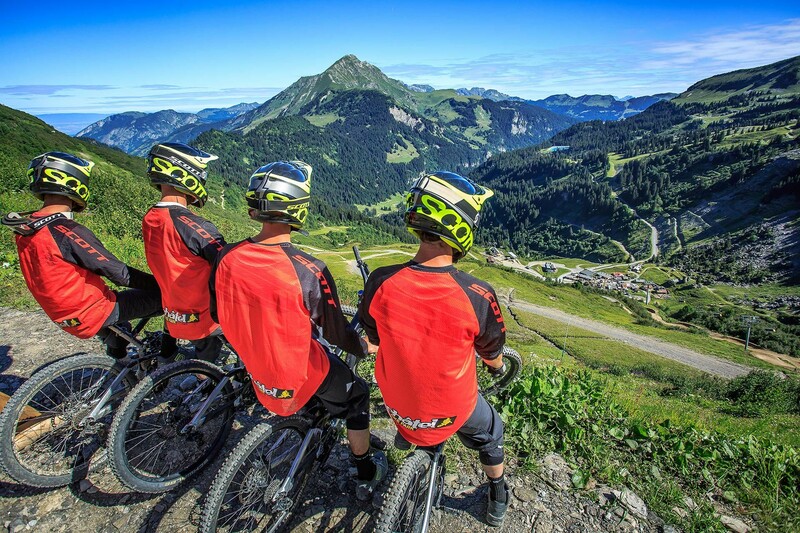 Please note: a suitable mountain bike, helmet and protective gear are compulsory.